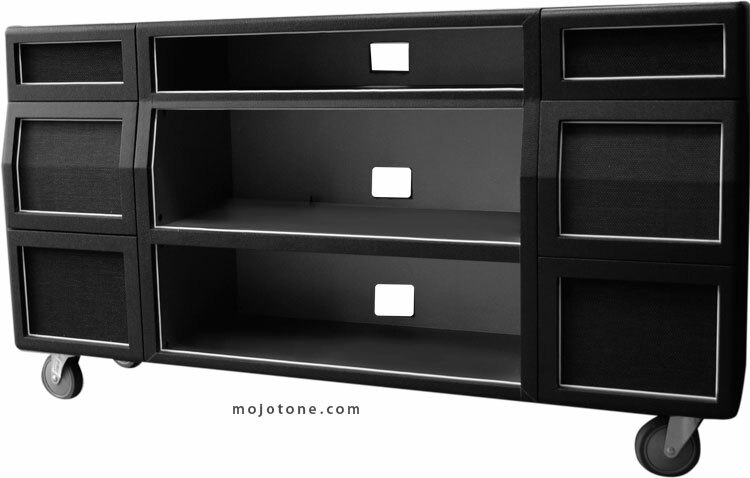 Here at Mojotone, we pride ourselves in being the best. 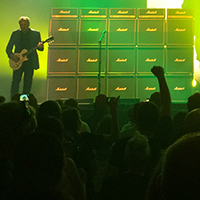 We have worked with many bands and companies over the 20 years that we have been in business, and below is a short list of some of the cool stuff we've done. 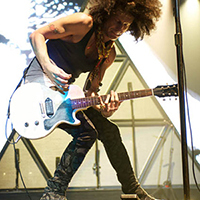 We are lucky enough to have a long-standing relationship with one of the greatest guitar players we know of, Hanan Rubinstein. 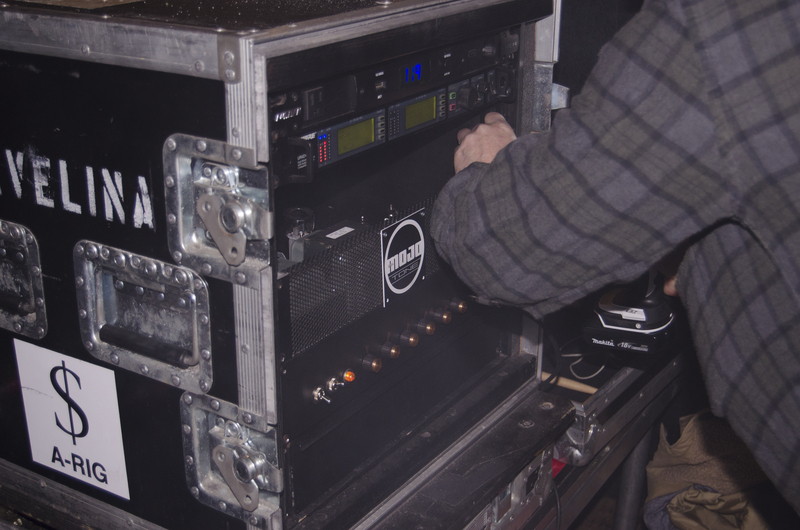 From pickups to custom amps and cabinets, we have collaborated with Hanan to get his rig in shape for numerous acts on the big stage, such as Alecia Keys, Cool and the Gang, George Benson and Lenny Kravitz among others. 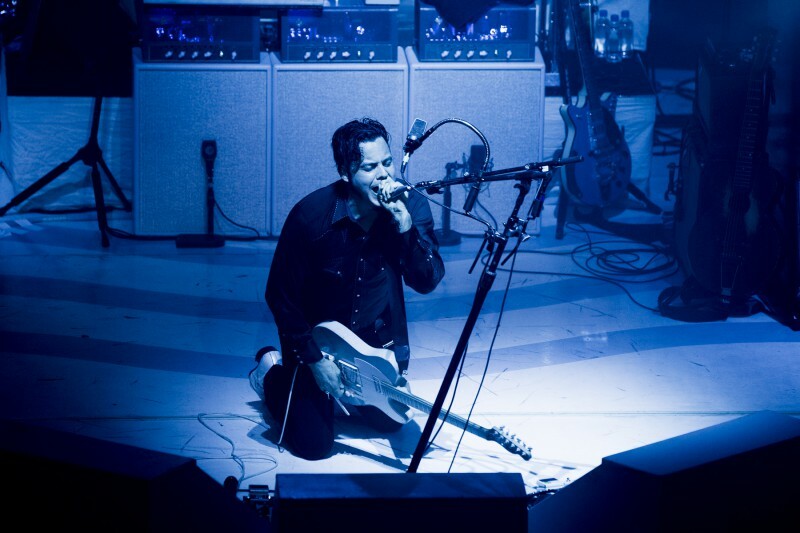 If you ever get to see Hanan play live you will probably hear his custom white and gold 50 watt KT66 amp rig or his custom two-amp wet/dry rigs by Mojotone. 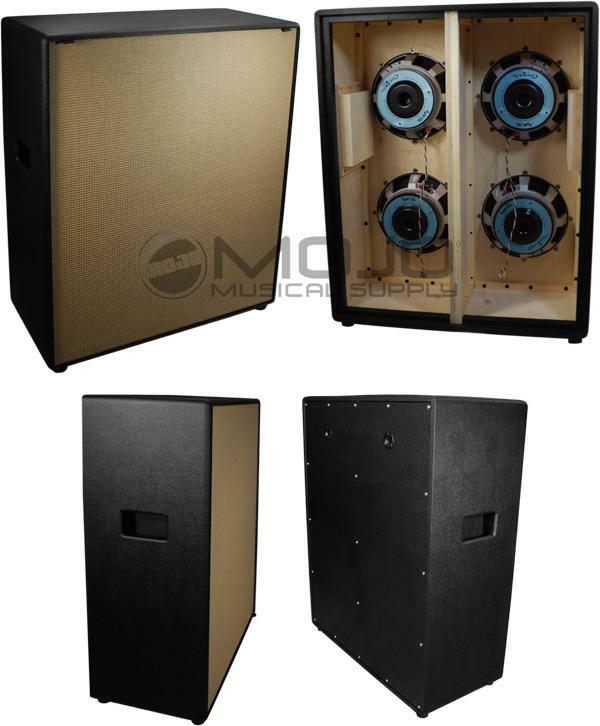 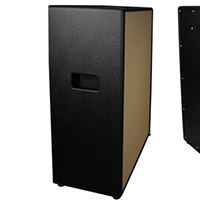 Since we introduced the Mojotone 2x12 ISO cabinet, it has drawn the attention of great sound engineers all over the world. 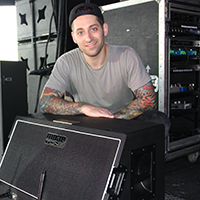 The ISO cabinet allowed Joe Trohman of Fall Out Boy to maximize and control his volume without interfering with the mix on stage. 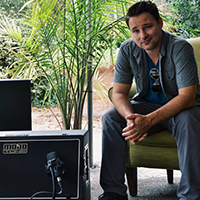 After receiving a pickup rewind request from Green Day's Mike Durnt, we began talking to the band about other possible projects. 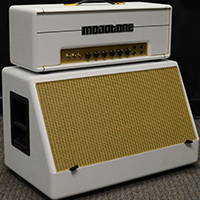 These talks led to us developing the Silvertone Style 1484 amplifier kit which was originally made as a custom amp for Billie Joe Armstrong. 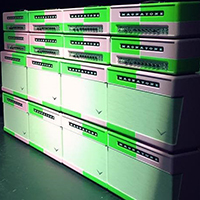 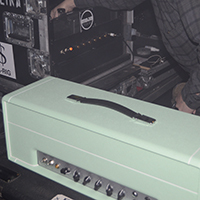 Over the years we have developed a working relationship with Green Day and have since helped them with pickups, cabinets and other staging needs. 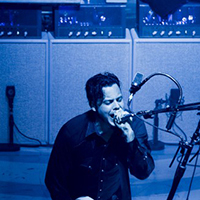 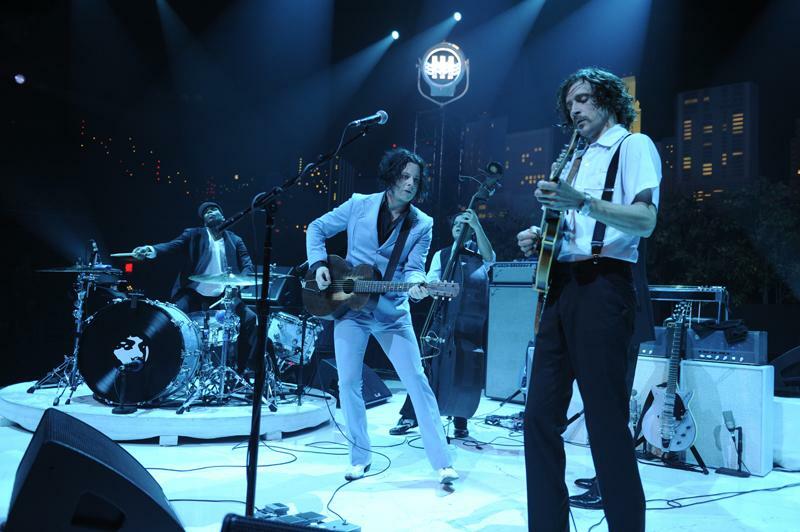 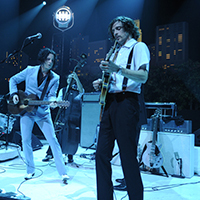 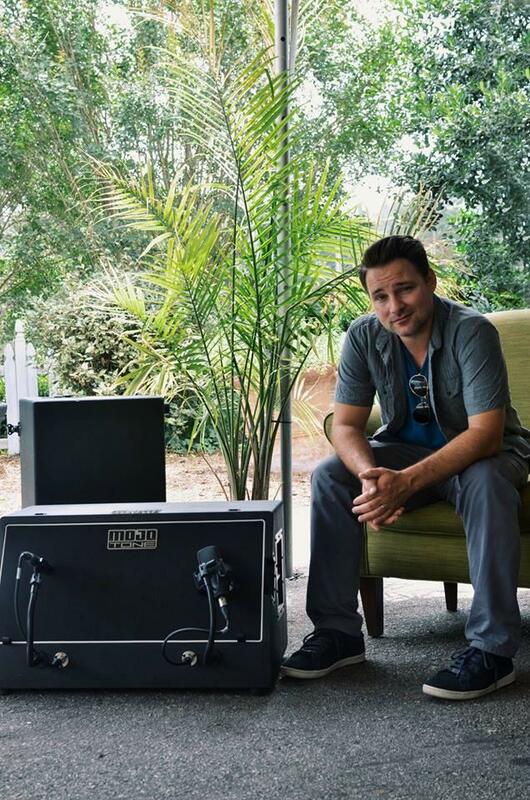 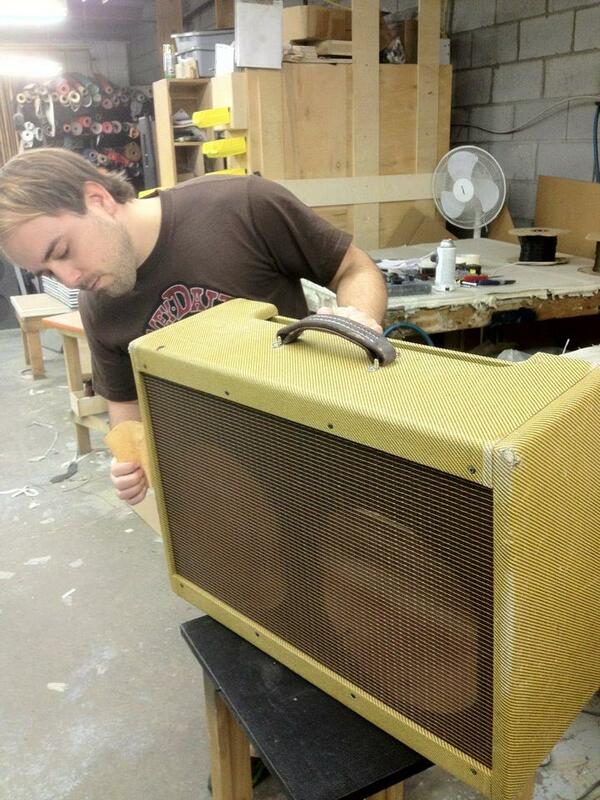 When Jack White's guitar tech reached out to us to have his Silvertone amps refurbished. 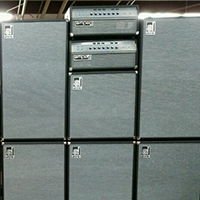 After making his amps new again we had the opportunity to build a set of custom sky blue extension cabinets for his stage setup. 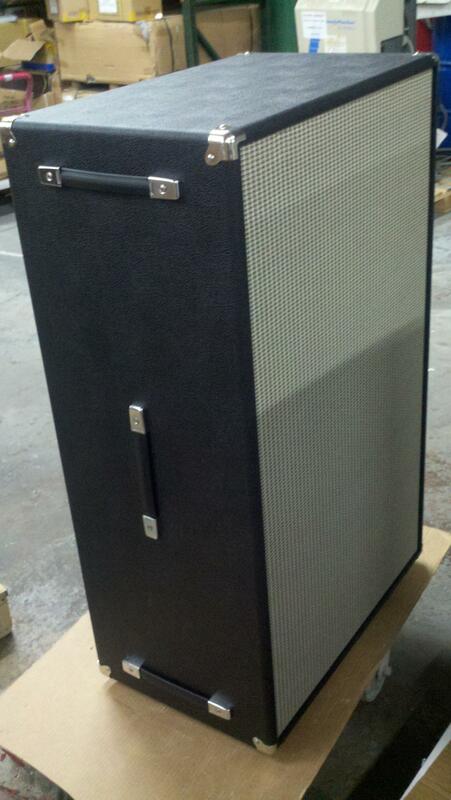 One of our favorite projects from over the years was this compartmented oversized 4x12 cabinet loaded with EV12L speakers for Joe Bonamasa. 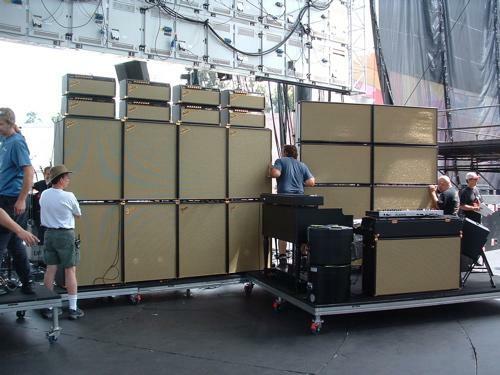 These cabinets were designed after a 4x12 cabinet that Stevie Ray Vaughan made famous. 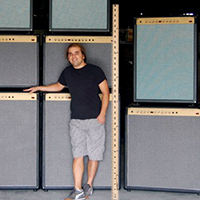 Once upon at time, the folks at Disney found an article in an interior design publication featuring Kid Rock's custom entertainment center built by Mojotone. 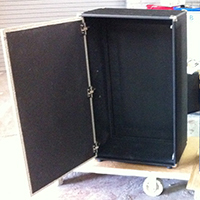 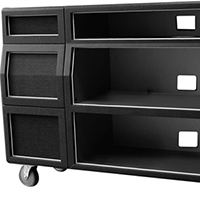 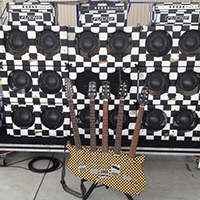 A procurement officer with Disney then contacted us to build oversized faux amplifiers as set props for the Jonas Brothers TV show. 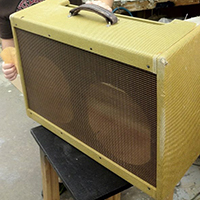 There's nothing better than a road-worn amp with bits of tolex missing and stained grill cloth, but the next best thing is a carefully hand-relic'd custom tweed twin low power cabinet. 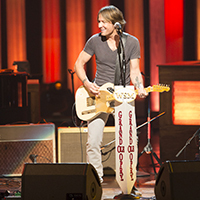 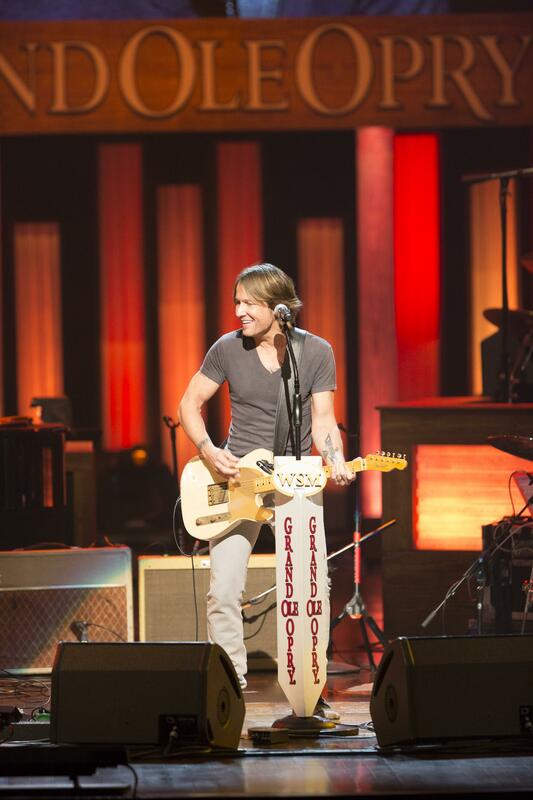 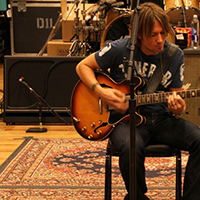 So naturally when Keith Urban's guitar tech contacted us for that exact project, we jumped right on it. 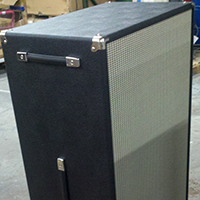 We have also built a few Port City cabs for Keith's gear repertoire. 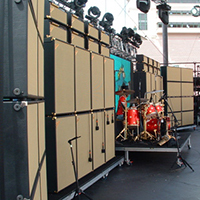 Here is a great custom entertainment center we built for Kid Rock. 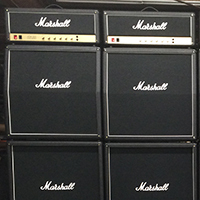 It was designed to look like a mini Marshall stack and house his entire home entertainment system. 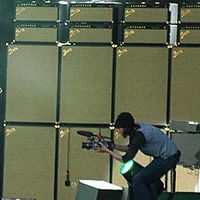 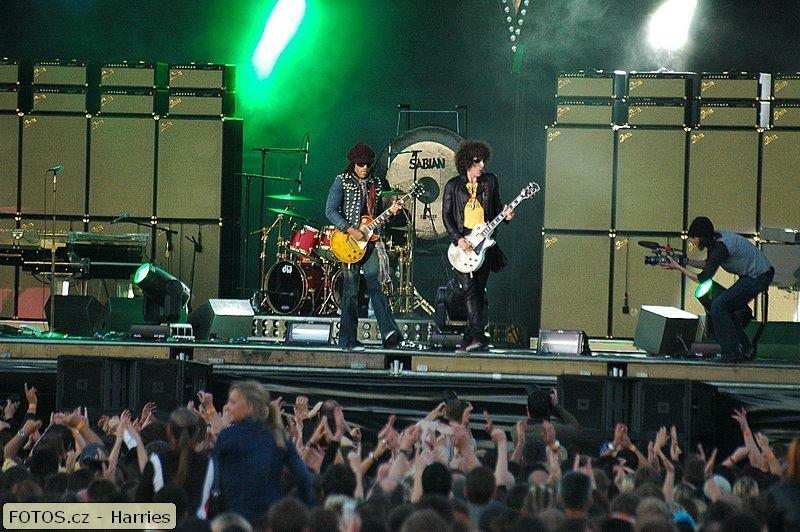 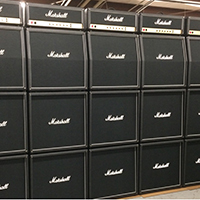 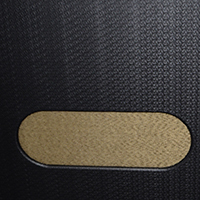 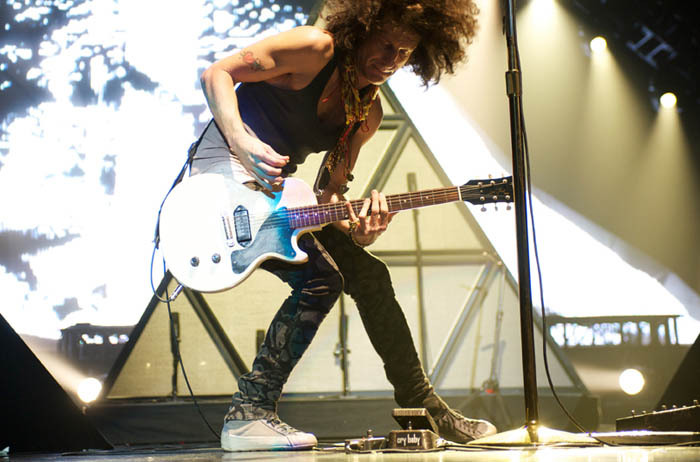 We were contacted by Lenny Kravitz's tour director to build a backline of both operational and faux amps and cabinets. 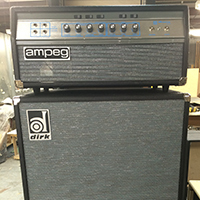 The amp faceplates were blackface Fender style with the faceplates screenprinted "Roxy" after Lenny's Mother. 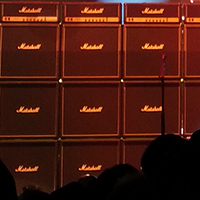 All of the normally chrome pieces of the amps (corners, feets, handle, etc) were actually plated with 14k gold. 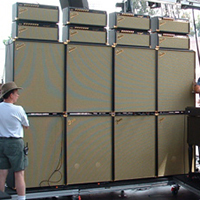 And a later tour, we worked with 3rd Power Amps to make a set of triangle-shaped 3x12 speaker cabinets. 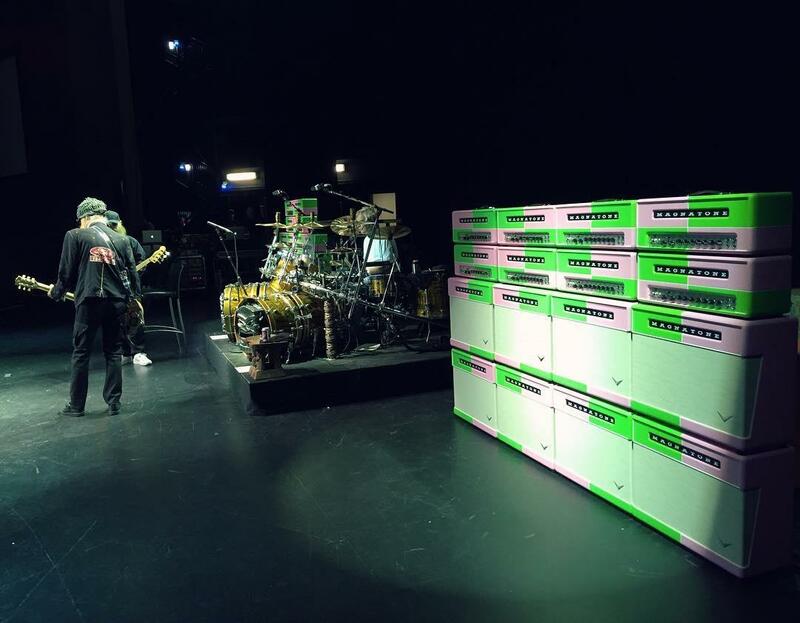 The Mojotone 2x12 ISO cabinets made another main stage appearance on stage with Panic at the Disco for a 2016 US tour. 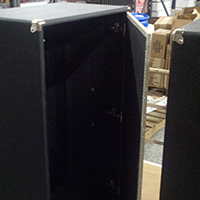 We also built a few custom Bass ISO cabinets for the same tour. 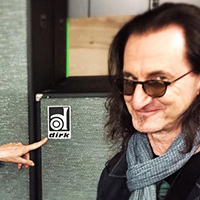 Our first business experience with Rush came when Geddy Lee's bass tech contacted us about having our then pickup aficionado, Tom Brantley, rewinding a set of Geddy's 1974 Jazz Bass pickups. 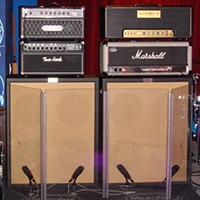 In 2012 we were commissioned to build a custom 50 watt british style amp for Alex Lifeson to be used on their upcoming Clockwork Angels tour. 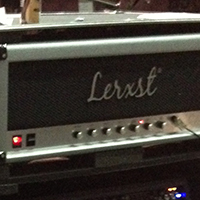 The amp later became the prototype for the "Lerxst" brand amps that we now build exclusively for Alex. 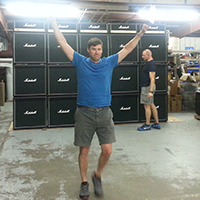 In 2014 we were contracted to build the stage setup for Rush's final R40 tour. 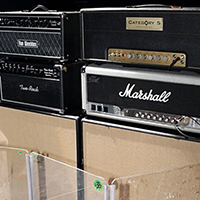 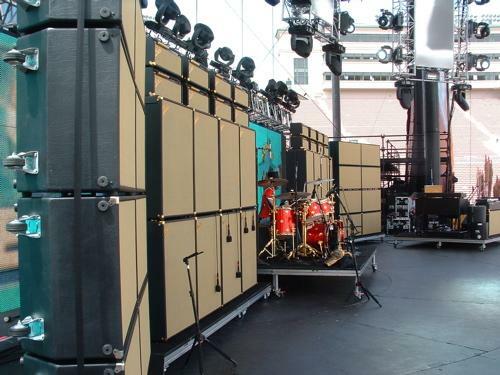 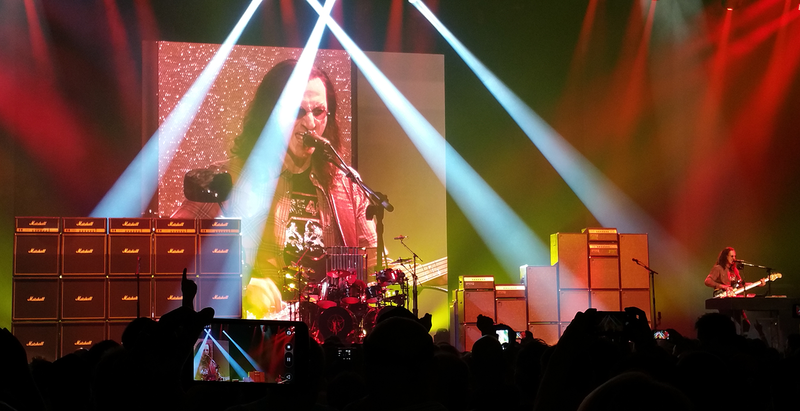 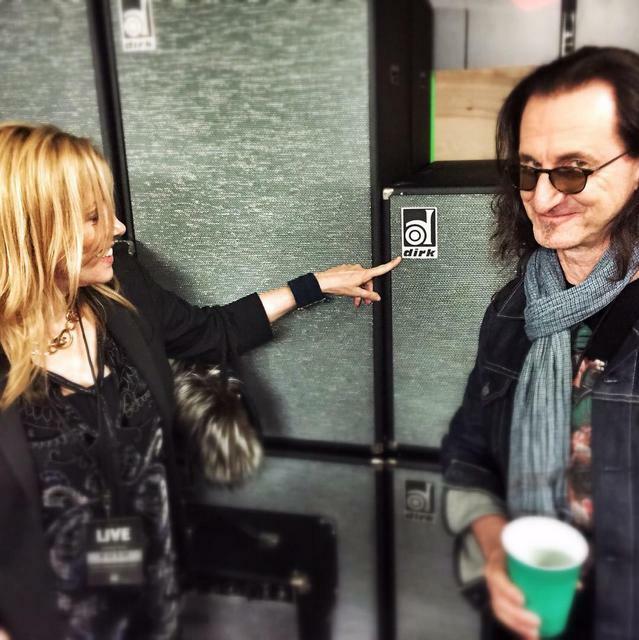 This included 20 faux Marshall cabinets and a recreation of Alex's early 2000 Hughes & Kettner setup, as well as 18 faux Ampeg-ish bass cabinets for Geddy customized with Geddy's "Dirk" logo. 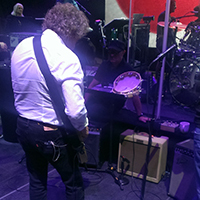 We have had a long-standing relationship with Sheryl Crow's guitarist and musical director, Peter Stroud. 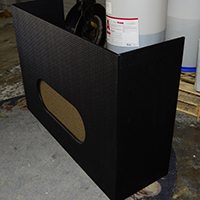 One cool project we collaborated on was the building of a pair of 2x15 bass cabinets that included a door hidden as the grill cloth. 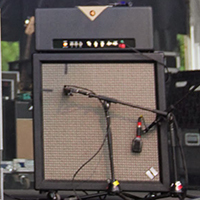 The purpose was for Sheryl Crow to hide inside the cabinets and surprise Chris Isaak for his birthday. 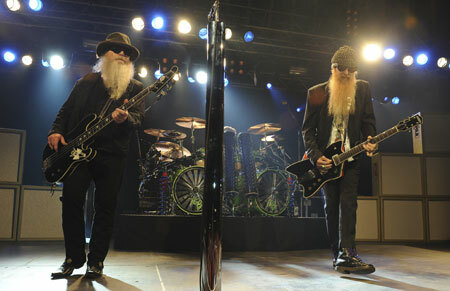 We have been fortunate enough to work on the last 2 Who tours. 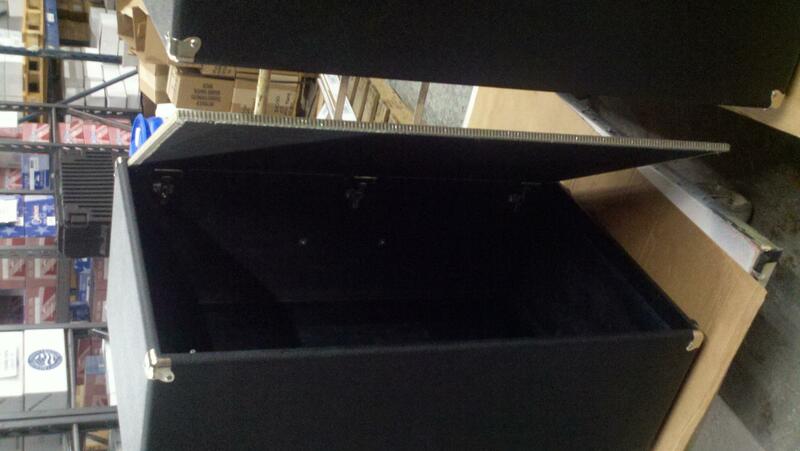 First, we made custom stage partitions. 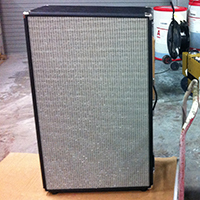 During the latest tour, we built a custom tweed style amp for Roger Daltrey. 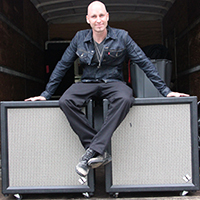 Matt Scannell of Vertical Horizon has been a longtime friend of Mojotone. 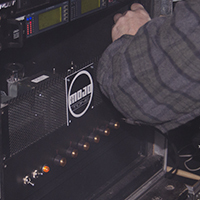 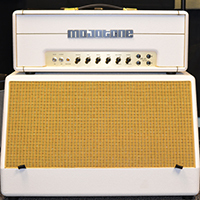 Scannell owns plenty of Mojotone pickups, cabinets and amps. 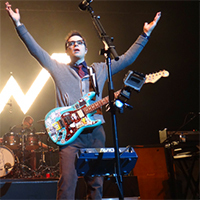 Rivers Cuomo's guitar tech contacted us a while back for a project. 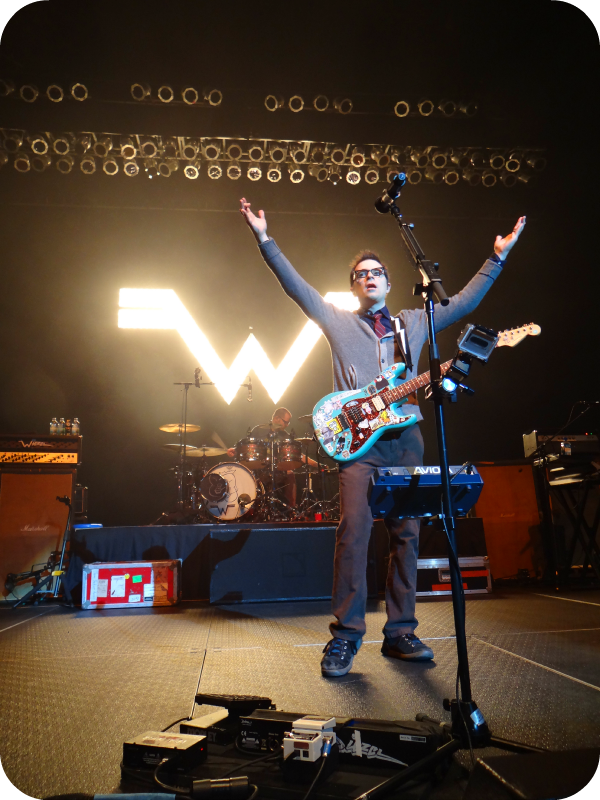 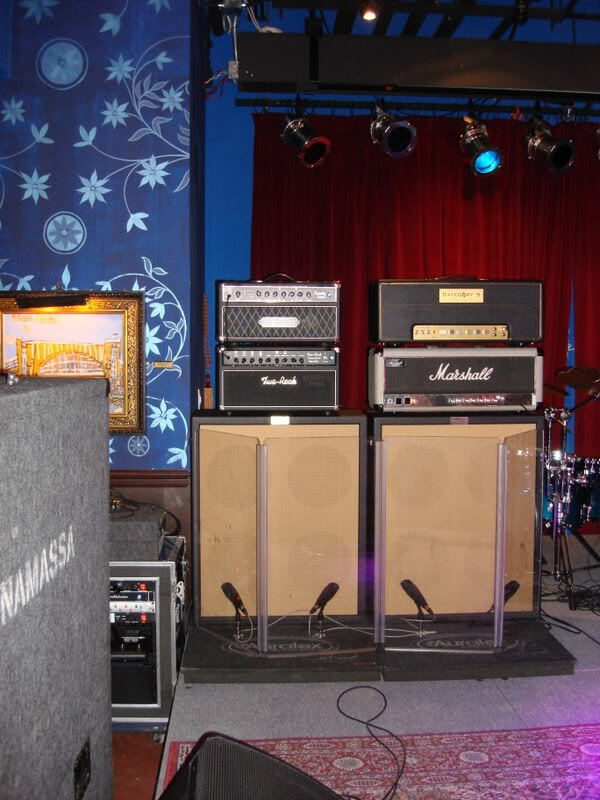 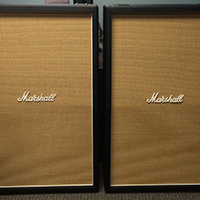 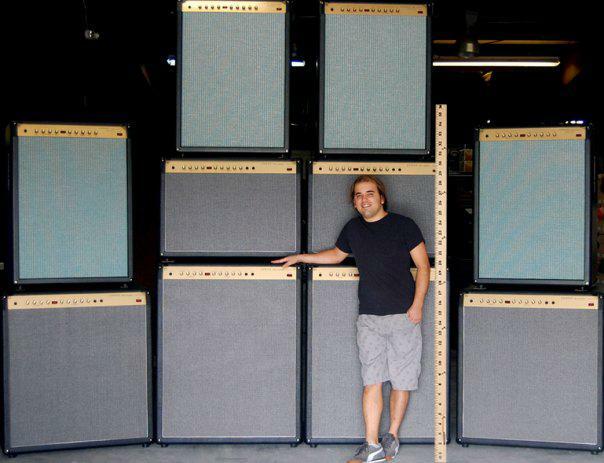 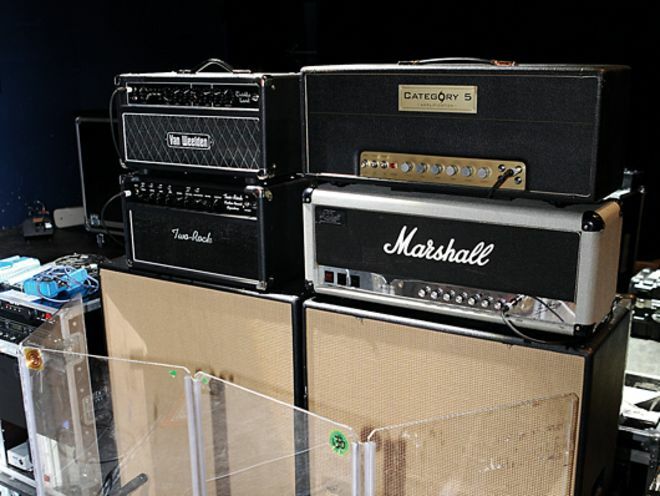 We ended up providing Weezer with reproduction tall vintage Marshall style cabinets. 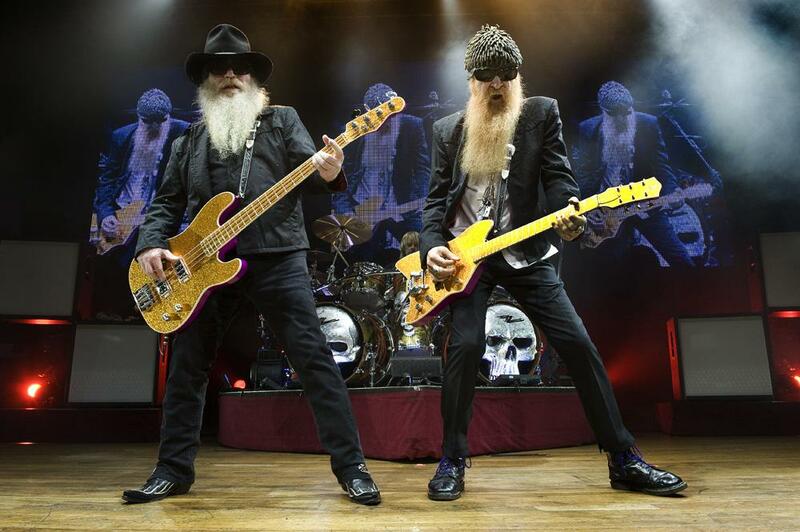 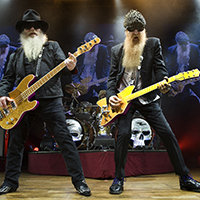 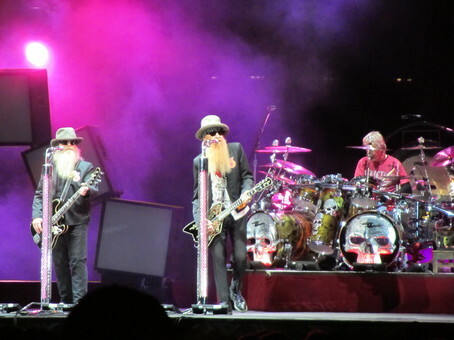 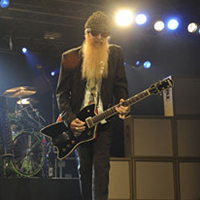 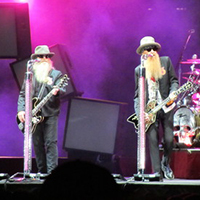 We have had a hand in almost every ZZ Top tour since 2000. 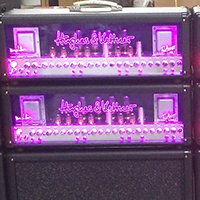 From toppling 4x12 cabinets to pink and green Magnatone amps to relic'd tweed twin high power cabs, it seems like we have done just about everything under the sun for these guys.